Jess created and designed this website to spread awareness of sea turtle conservation and research efforts in Mozambique. She is also the founder and director of Tartarugas para o Amanhã, a registered company within Mozambique. 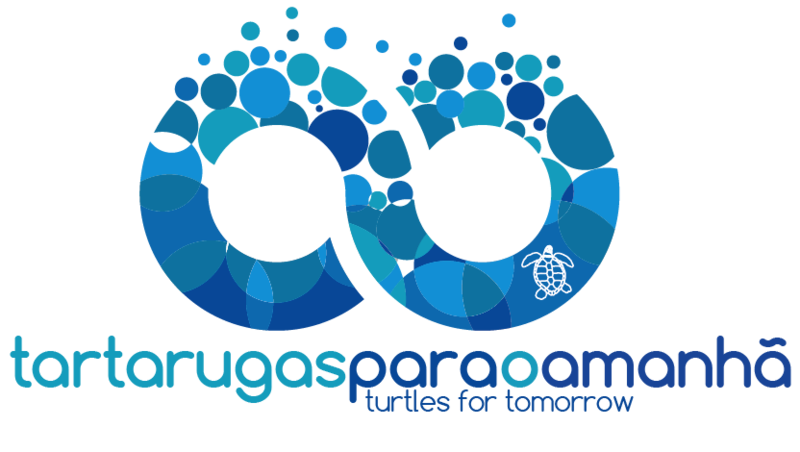 Tartarugas para o Amanhã (TPA) is a consulting company (sociedade unipessoal limitada) registered in Inhambane Province, Mozambique. Preparation of technical reports, publications and articles regarding sea turtle and marine conservation and research. Photographs and graphic design, development and creation of merchandise to promote marine ecology research and conservation efforts. Please contact Jess if you are interested in working with her through TPA. 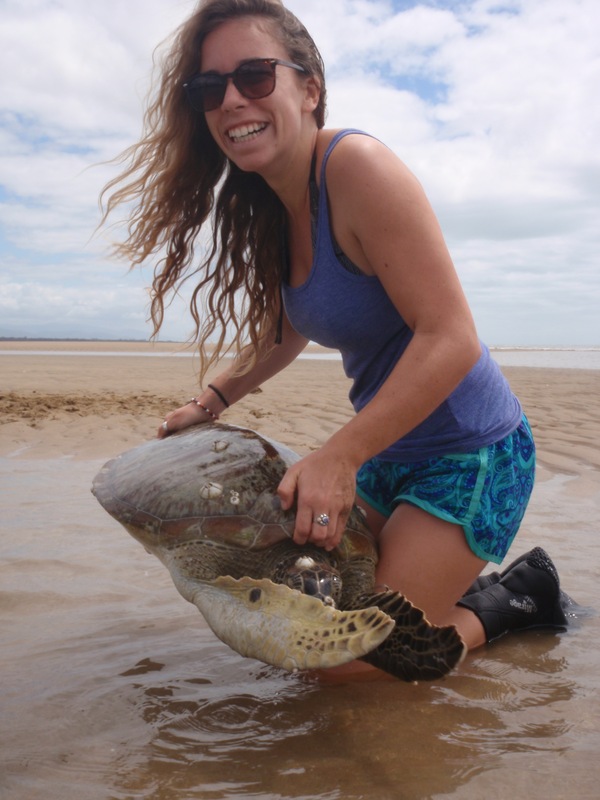 She has completed a PhD on sea turtle conservation in Mozambique through James Cook University, Townsville, Australia. 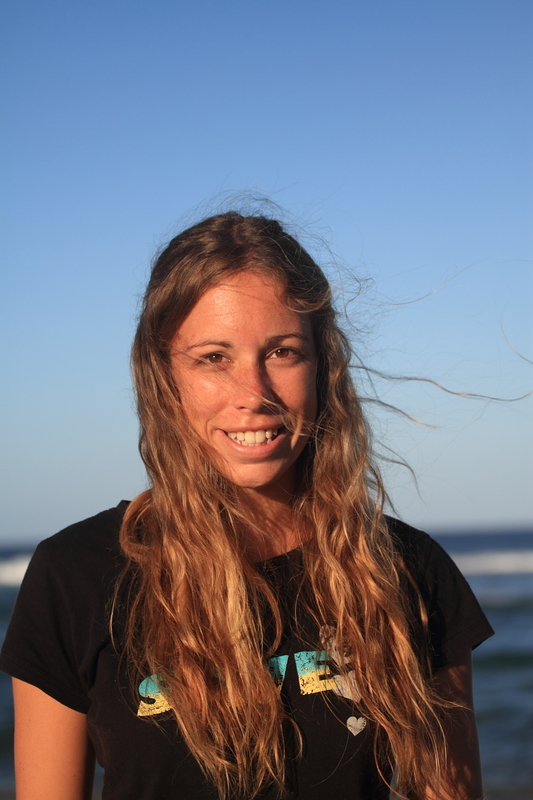 She has previously worked on turtle research and conservation projects in Western Australia, Barbados and Guatemala. Jess’ work is also featured as part of the Eyes on the Horizon website and she is regularly updating the turtle content on the Marine Megafauna Foundations Sea Turtle pages. She has also been working for several years in collaboration with All Out Africa’s Marine conservation project (AOA). AOA project leaders and volunteers have been assisting in the field monitoring sea turtles in water, conducting beach mortality walks and helping deliver sea turtle outreach to local schools.